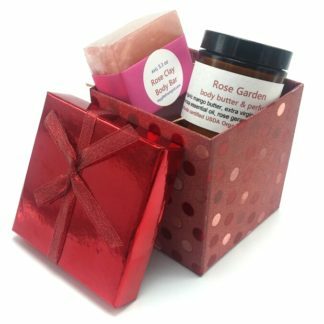 This gift set, only available through Valentine’s Day, offers our intoxicating Rose Garden Body Butter and my newest personal favorite soap ever….Rose Clay! 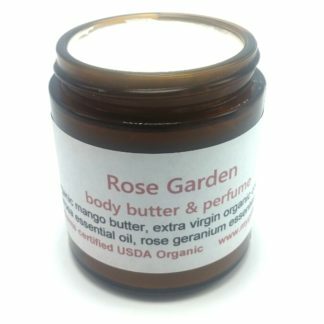 The body butter is super cream and thick, moisturizes beautifully, and can double as an organic perfume. 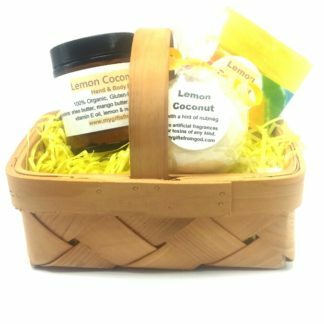 The soap…let me tell you about the soap. 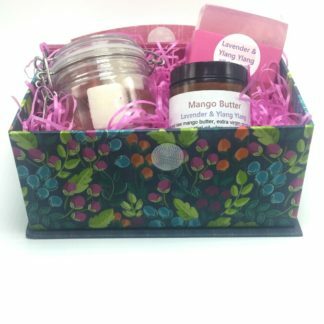 It has the same rose essential oils as the body butter in an organic glycerine soap base, with Moroccan Rhassoul Clay. 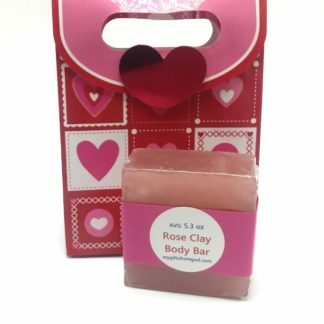 This amazing clay is a natural detoxifying ingredient and makes it the most silky soap you’ll ever use. Sold separately, they would cost $23. 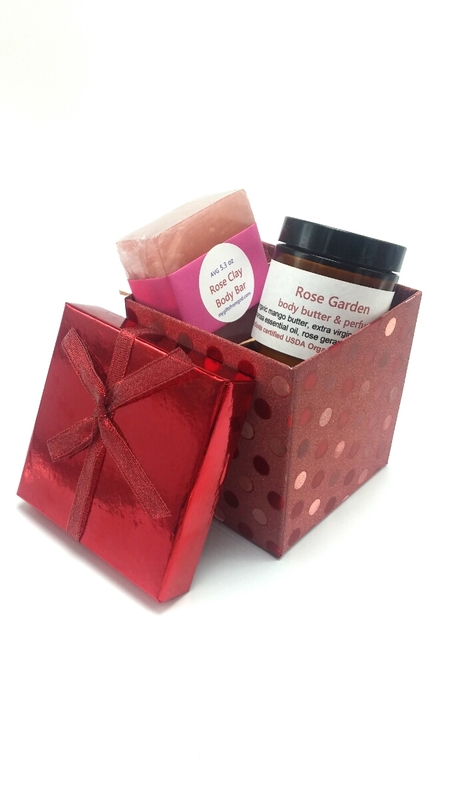 Through Valentine’s Day, it will be available for only $20 and come in a beautiful gift box. 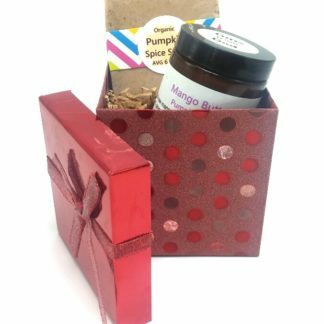 And yes, it’s ok to get one for yourself.